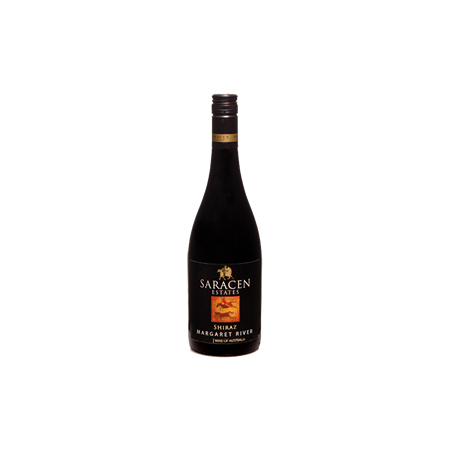 Our 2016 Cabernet Merlot is brick red in colour; loads of dark chocolate and blackcurrant greet the nose at first sniff. 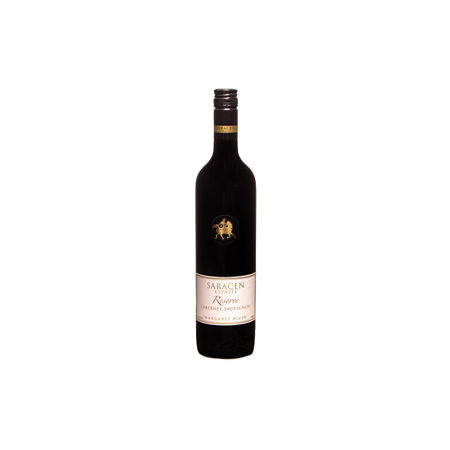 It delivers through into a medium-to-full-bodied wine but with a smoothly textured palate with tight and slightly sinewy tannins which has slightly grainy French oak in support. 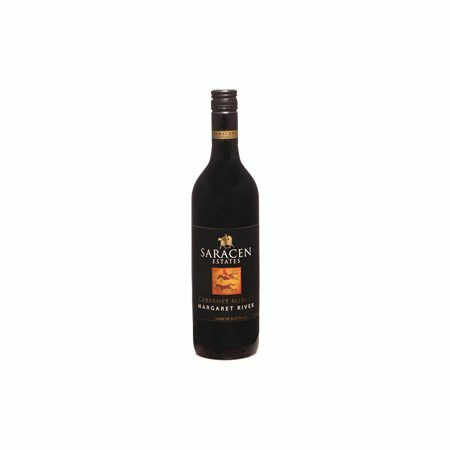 Another beautiful easy drinking Cabernet Merlot to enjoy now on a quiet night in with wood fired pizza or for your next barbeque. It will cellar well for the next five years.